The anticipated album we have been waiting for is out and ready for purchase. 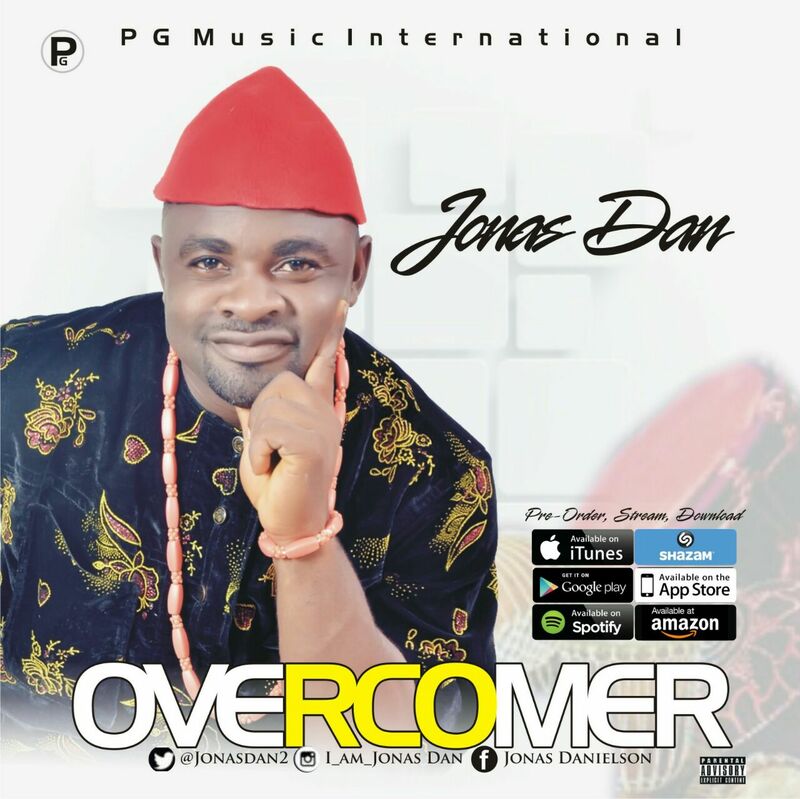 The Award-Winning Gospel-Music-Minister, Jonas Dan, has unveiled his brand new album titled “Overcomer”. The Album consist 15-tracks written by Jonas Dan. This a masterpiece with authentic, inspiring songs. Some of the tracks in the album are; “Ogologo, Christmas Ft. Mabel, I've Got Jesus” and many more others. Throughout the album, Jonas Dan offers a solid project with songs that will refresh the Lives of countless people. Don’t miss this new album, an enjoyable blend of Good songs. 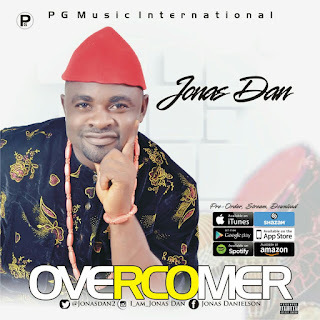 The “Overcomer” album an absolute must-have! And Other Digital Stores Worldwide….